Are you prepared for hazardous spills? 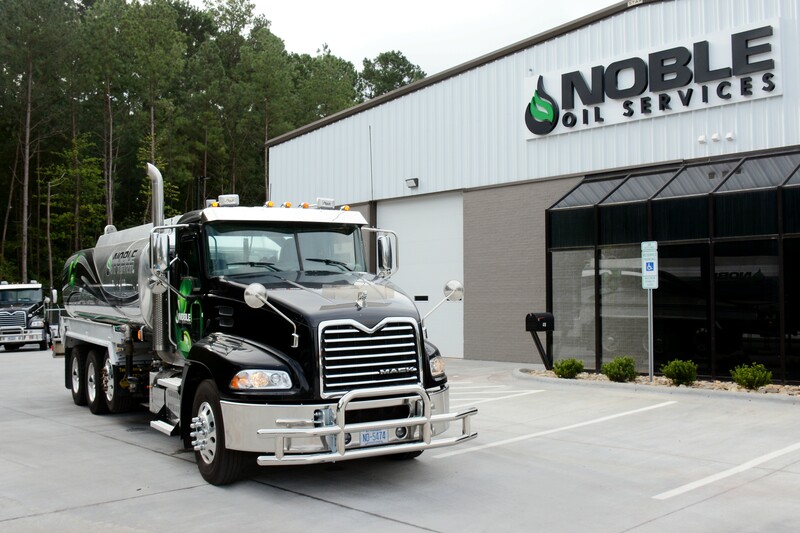 Noble Oil Services offers many solutions for your absorbent needs. Let us help you maintain an environment that is both clean and safe. 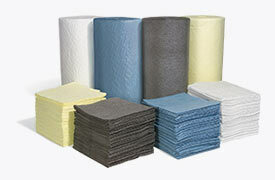 Whatever the situation may be, Noble Oil Services keeps absorbent mats, absorbent pads, rolls, socks, pillows, booms, pans, spill kits and more in stock. Ask you service representative today for more details! For additional products, contact your service representative. We keep a stocked warehouse for most common spill solutions. Click the button below to contact one of our certified sales representatives for more information.